chals: A day at the beach!!! A day at the beach!!! Rainy day here so I went away to the beach with my uncle. Had a nice sunny day there. Altafulla beach is great. I have bought a male goose. The male I had died unexpectedly during the spring. So I needed a companion for the female. They don't have a name yet. Any suggestions welcome. 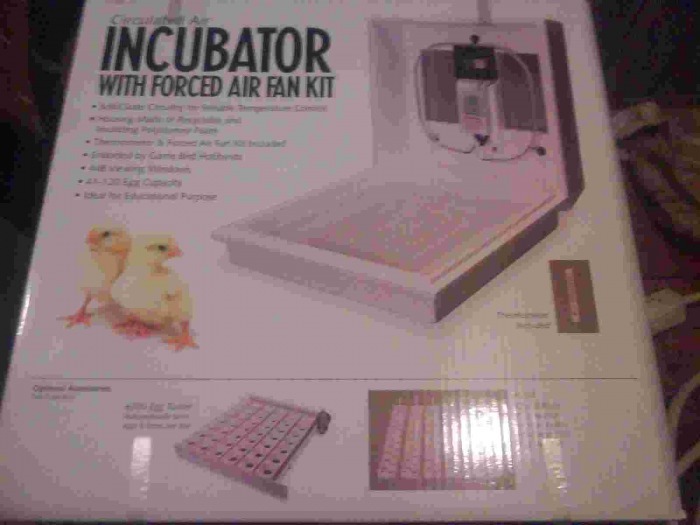 And last but not least today at 9:30 I have started hatching eggs with this fantastic incubator I got last week. 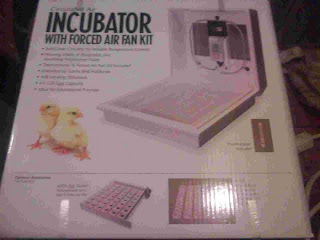 I hope to hatch a thousand eggs. This first time it's peacock eggs. Wait for results in 28 days. Fingers crossed.